Since 1977 we have been providing industrial and professional business services systems and solutions for their security needs. From alarms, intercoms, CCTV to access controls we have catered for every need. 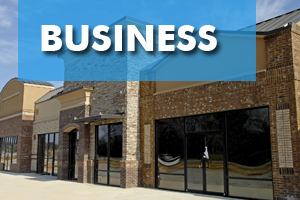 If your business is falling behind security or experiencing theft issues, it is time to investigate and insure yourself with a security system. There are a lot of options when it comes to choosing the right device or system for your business. There is no simple “one” solution. However, as a small business and one which has been securing and insuring the needs of small to medium, to even large business, we will do our best to understand your needs and match them with the right system and tools that you will need for now and into the future. Click here to email us for more information or a free quote for your business needs.